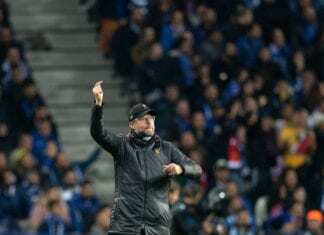 The 22-year-old arrived at Hertha on loan from Red Bull Salzburg in 2017 and was quickly snapped up on a permanent transfer after impressing in the centre of the midfield. Nowadays, Lazaro’s solid performances in the Bundesliga have reportedly attracted the interest of AC Milan. But, while admitting that there have been talks over his future, Lazaro is staying focused on keeping out of it. “I myself did not want to participate in it [discussions],” said Lazaro, according to InsideFutbol. “I have been contacted over and over again because of the conversations that my agent has conducted. I was less interested in them. 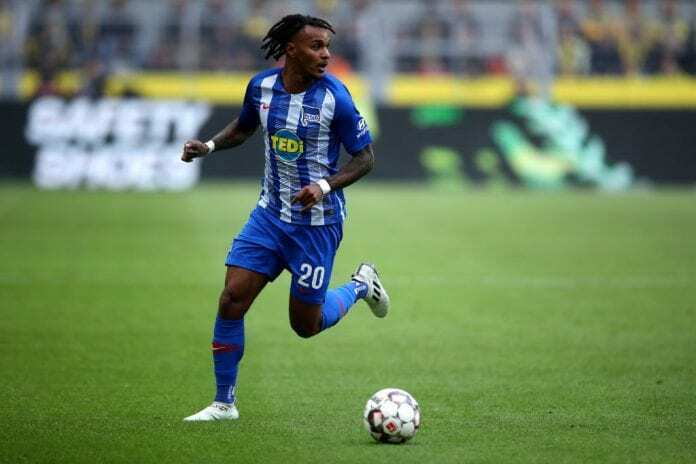 The Austria international has managed two goals and three assists in 17 Bundesliga appearances this season for Hertha.